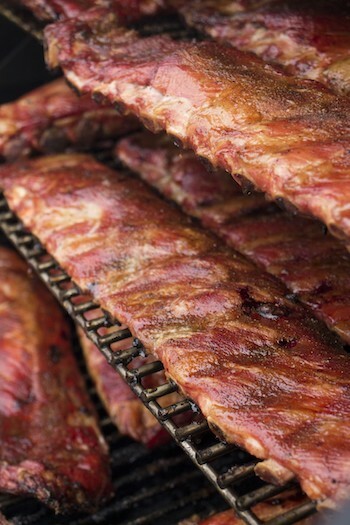 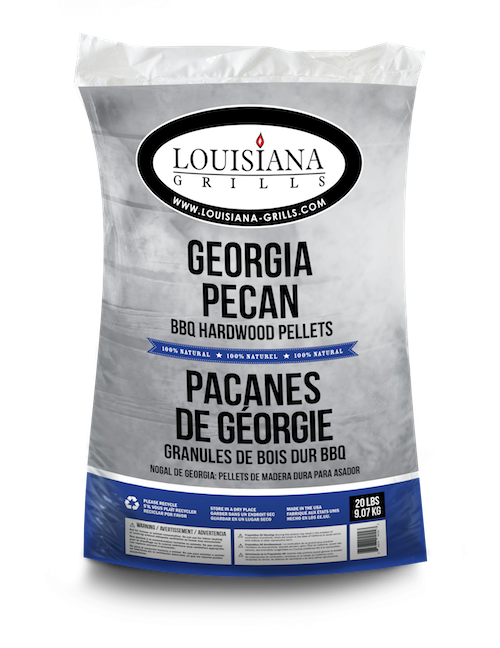 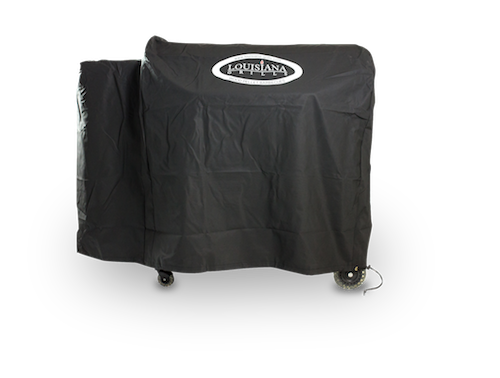 Keep your grill in new condition with a tailored Louisiana Grills cover. 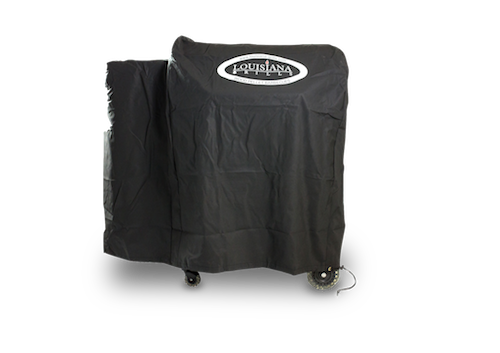 The custom-sized grill cover is a perfect fit for the LG Estate 860BI. 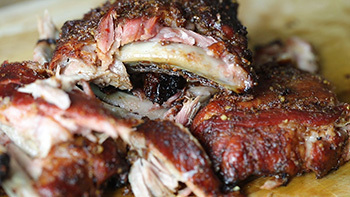 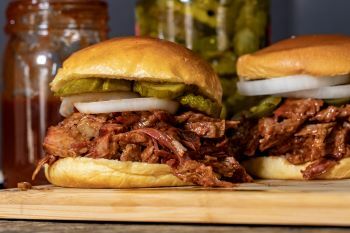 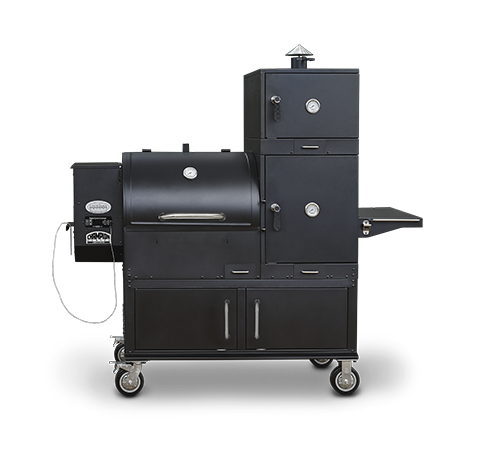 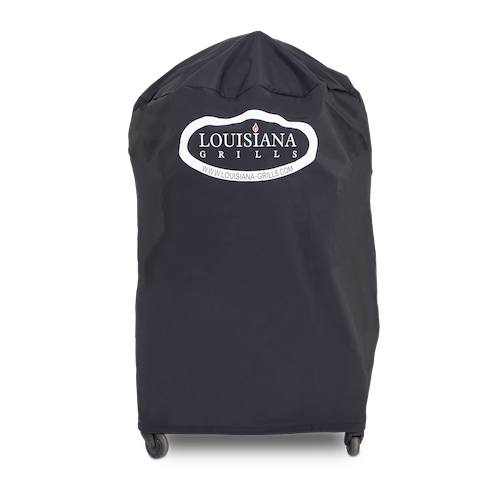 The heavy-duty polyester material and PVC backing protect your grill from natural elements while the draw string construction makes it easy to keep it secure. 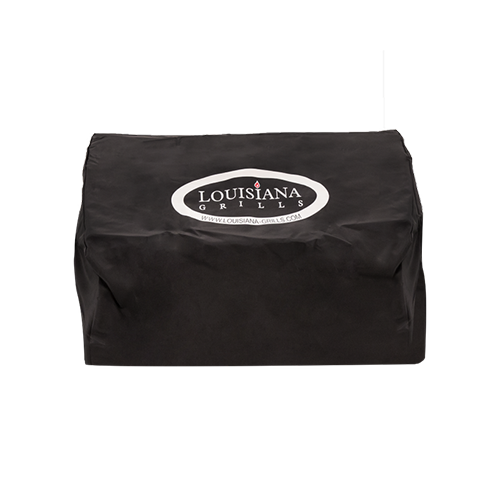 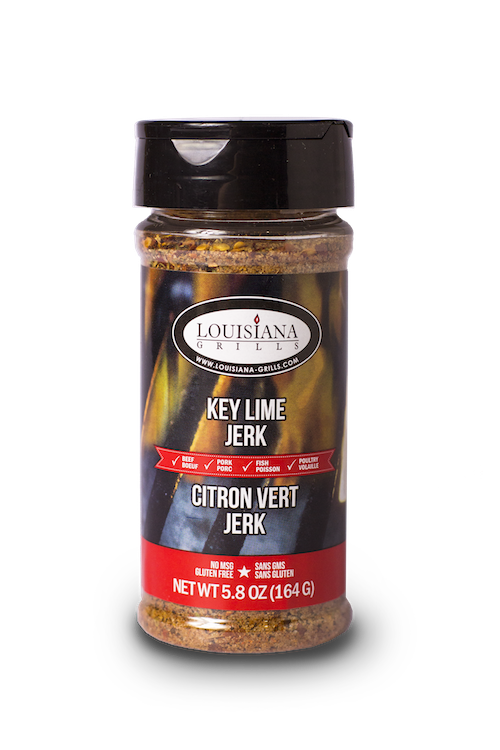 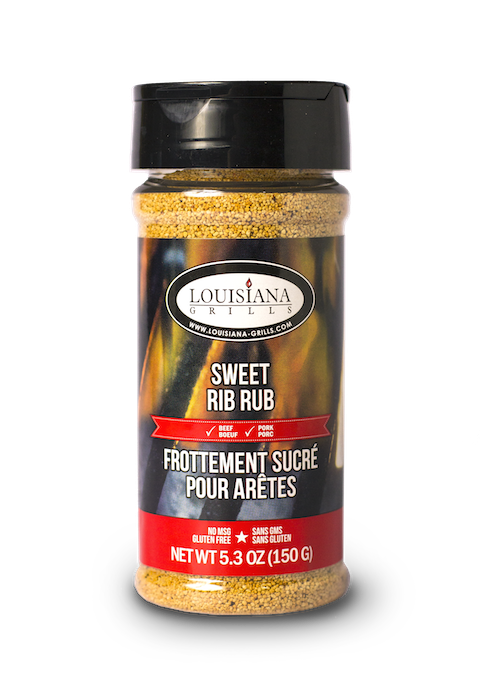 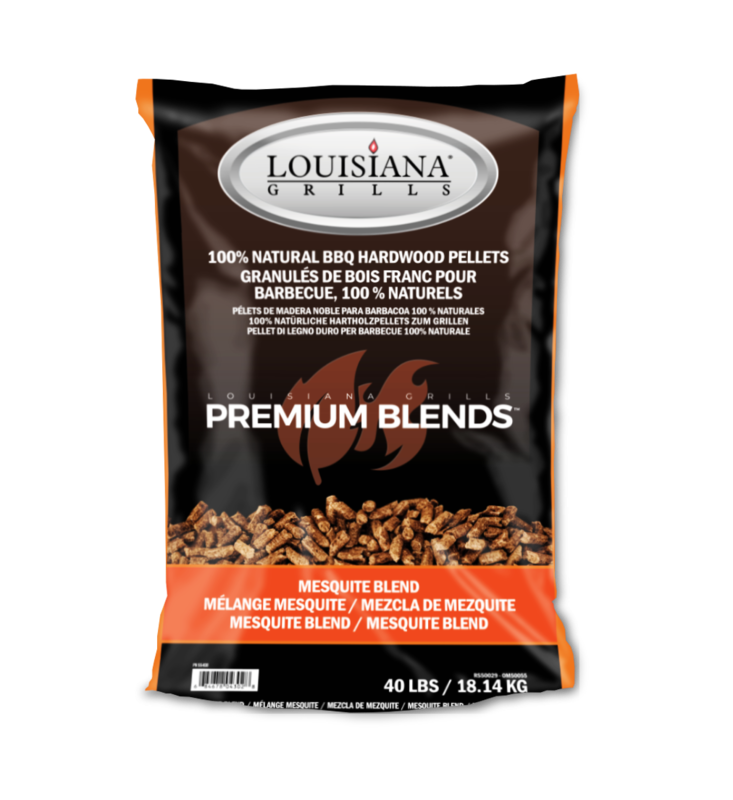 Effective as well as durable, complement your Louisiana Grills grill with a cover and give it the protection it deserves.